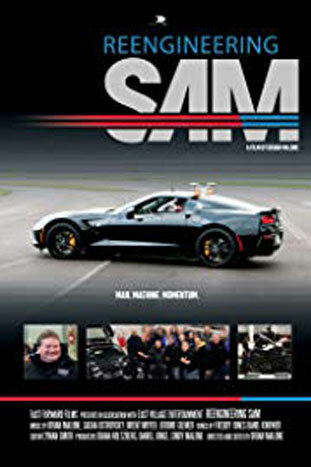 Sam Schmidt lived out his boyhood dream as an Indy Car racer, winning races and earning the title of Indy Car “Rookie of the Year” along the way. That dream came to an abrupt end when Sam crashed into a wall at 200 miles per hour, leaving him a quadriplegic. Reengineering SAM pulls the curtain back and shows up close the serious implications of a life of paralysis on Sam and everyone around him.